Funeral services for Theodora B. “Theo” Puckett, 91, Eudora, will be at 10 a.m. Saturday at Warren-McElwain Mortuary in Lawrence. Burial will follow at Memorial Park Cemetery in Lawrence. 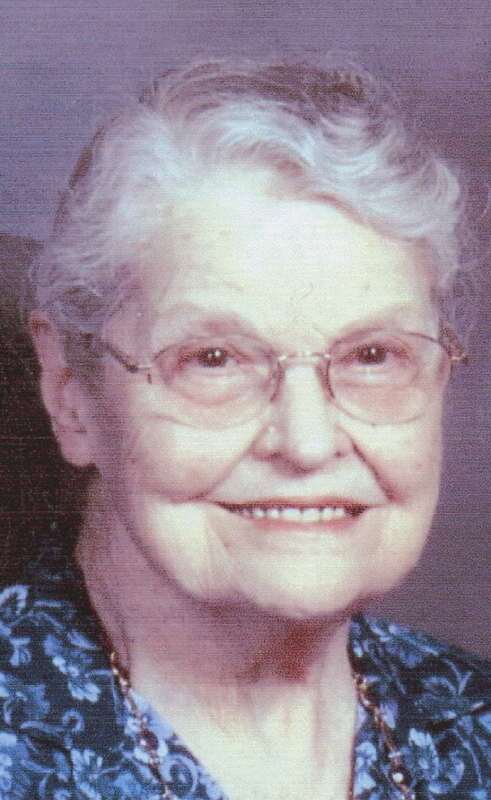 Mrs. Puckett died Tuesday, Dec. 13, 2011, at Medicalodges in Eudora. She was born March 16, 1920, in Kansas City, Mo., the daughter of Ernest and Lillian Marchion Browne. She had lived in Lawrence since 1938 and had lived in Eudora for the past several months. Mrs. Puckett was a homemaker. She was a longtime member, since 1956, of the Central United Methodist Church. She was active in the United Methodist Women and the Memorial Committee. She married William Puckett Jr. on Dec. 25, 1938, in Lawrence. He survives of the home at Medicalodges of Eudora. Other survivors include one son, Norman Puckett, Lawrence; two daughters, Karen Seutter and husband Bill, Rogersville, Mo., and Patricia A. Kirk, Lawrence; a sister, Vera Mae Gallon and husband William, Liberty, N.C.; four grandchildren; eight great-grandchildren; and two great-great-grandchildren. She was preceded in death by her mother, her stepfather, two brothers and two great-grandchildren. The family will greet friends from 9 a.m. until service time Saturday at Warren-McElwain Mortuary in Lawrence. The family suggests memorials to Central United Methodist Church or to American Bible Society, sent in care of the mortuary, 120 W. 13th St., Lawrence, KS 66044.